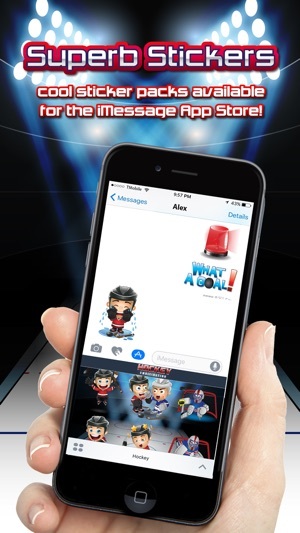 When words just can’t express how you truly feel about all the amazing goals, near misses or BIG let downs during this hockey season, use Hockey Emoji-nation and you will never be at a lose for words ever again! 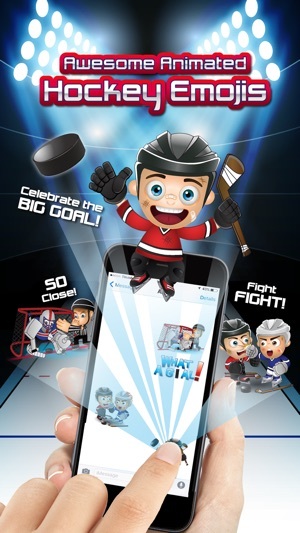 Express yourself the largest, most comprehensive Hockey ​e​moji/s​ticker collection available in the App Store with over 90+ awesome emojis/animations to enjoy and share. 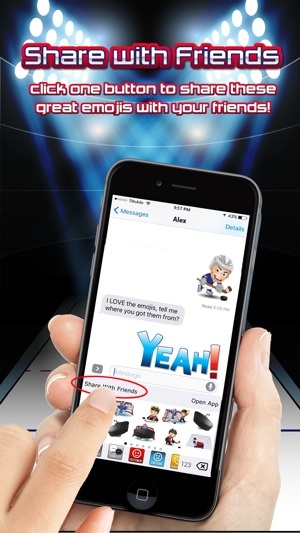 Available in the new iMessage App Store as well. - ALLOW FULL ACCESS NOTE: Do not worry, allowing permission for Full Access is required for all keyboards. We - DO NOT save any of your information. You can still use the app, if you do not want to give us full access. 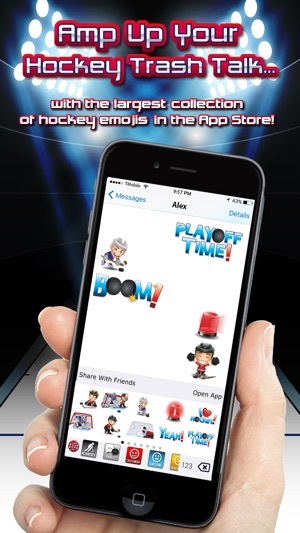 You will download it from the iMessage App Store and can fully use all emoji as stickers. 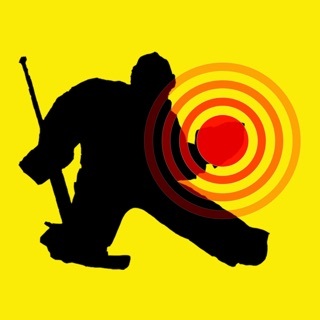 Email us at support@mokoolsportsgames.com with any questions, or concerns you may have. 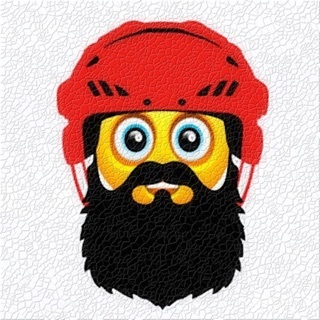 If you have a great idea for a NEW Hockey emoji, please email and share it with us! The characters are super cute! However the noise that it makes every time you click an emoji is obnoxious. 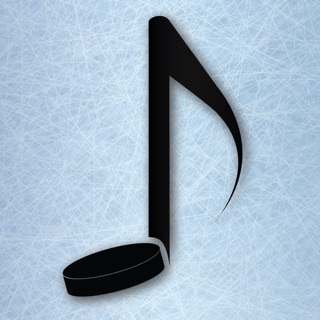 Can you opt to turn off the sound effects?? If so, I would totally give it 5 stars. This emoji app has the best quality art I've seen. I love the cute characters and variety to choose from. 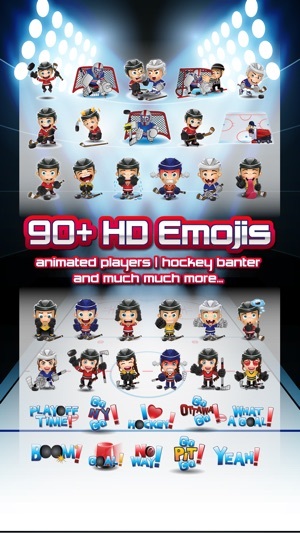 Hockey is my passion and these stickers are just what I needed! Very nice design, pure quality. Glad you enjoyed them and helps you express hockey better. 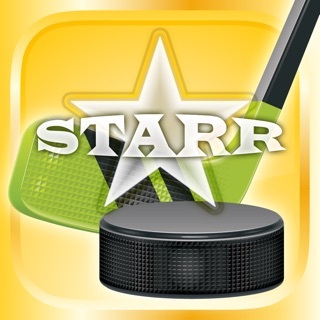 This app was made since Hockey is my passion too!! !